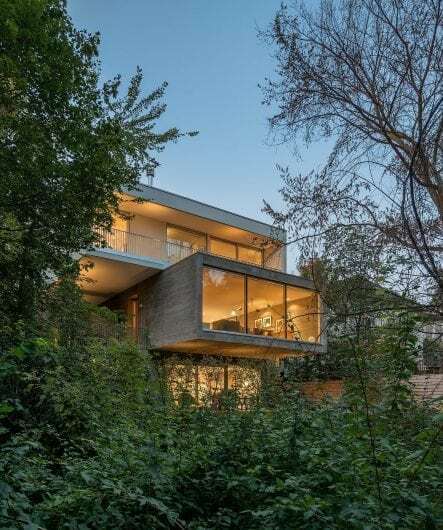 TheConcrete House is a new, 380 square meter residence sited on a Toronto ravine. 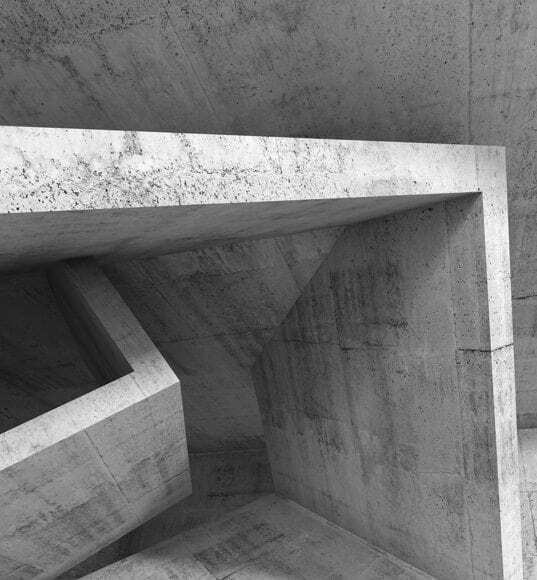 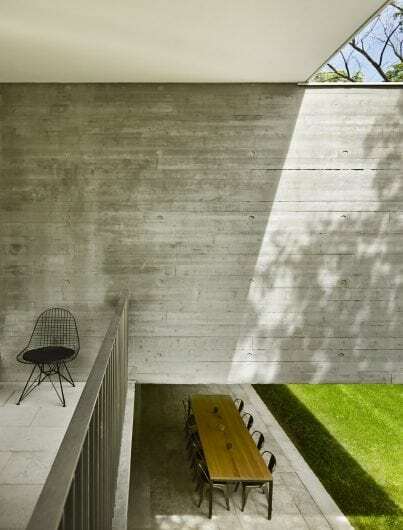 The cantilevered structure responds to the zoning and site topography and the concrete sandwich panel construction provides an economical and air-tight building enclosure.Board-formed concrete is the predominant finish in the house, exposed at both the interior and the exterior. 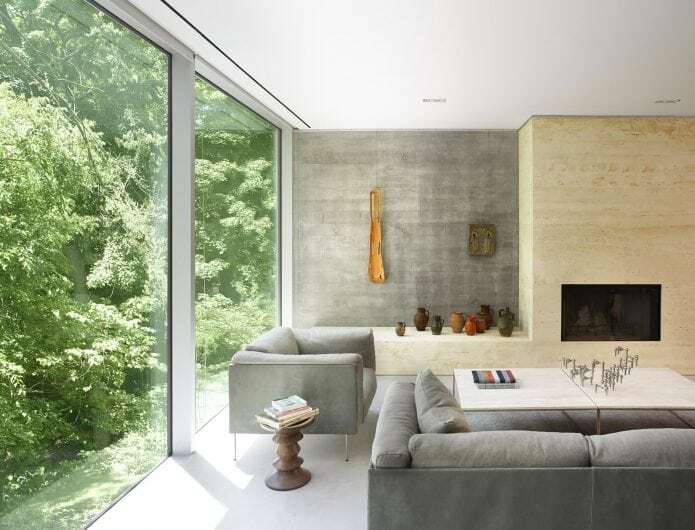 The property offers stunning views and access to a wooded area but had many zoning restrictions, including a required setback from the top of the ravine slope and the inclusion of a parking space behind the front wall of the house. 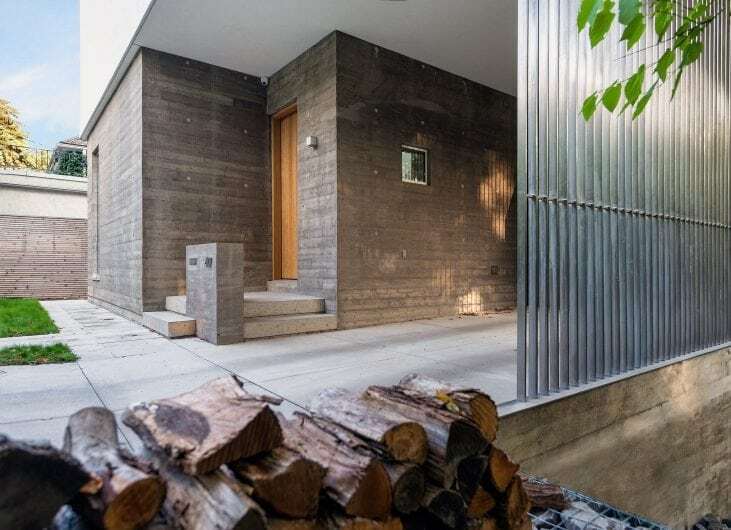 Through these site constraints and opportunities, the building took shape as three stacked volumes with each level shifting to respond to its own set of criteria: setbacks, views both into and out of the house, daylight, structural design.